If you are going away for any length of time, the security of your possessions is naturally going to be of great concern. 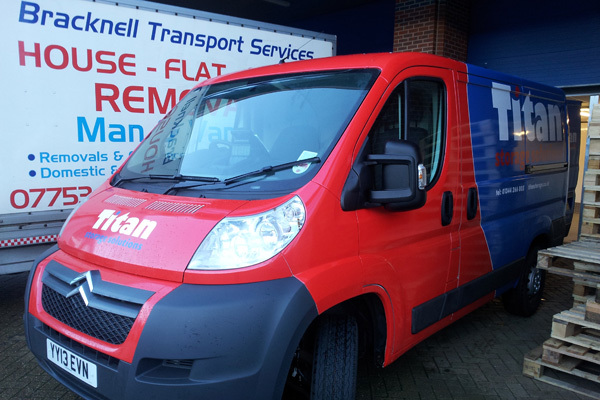 At Titan, we can offer you convenient, flexible and – most of all – safe storage solutions for all of your belongings. You needn’t have such worries weighing on your mind. Okay, we’re not talking about your annual sojourn to Majorca – although we can offer short-term rooms, if you do want to store something safely out of view. We mean for those of you that are planning an adventure that takes you away from your home for several months, if not years. Maybe you’ve finally decided to go back-packing? Or you landed that dream job in Sydney for a few years? Perhaps it’s permanent, but you don’t want to ship goods overseas and altogether sever ties with home. No matter your reason for going away, we can take care of your belongings. To find out more, give us a call on 0800 644 0018 or fill out our online form. Have your flight details changed? Do you need to leave earlier than you anticipated? It’s not a problem. At Titan, where possible, we can provide you a room the same day you enquire. Simply give us a call and tell us what you need and when. You could move your belongings in by the end of the day. You might be in a different time zone, but your possessions are protected at all times. 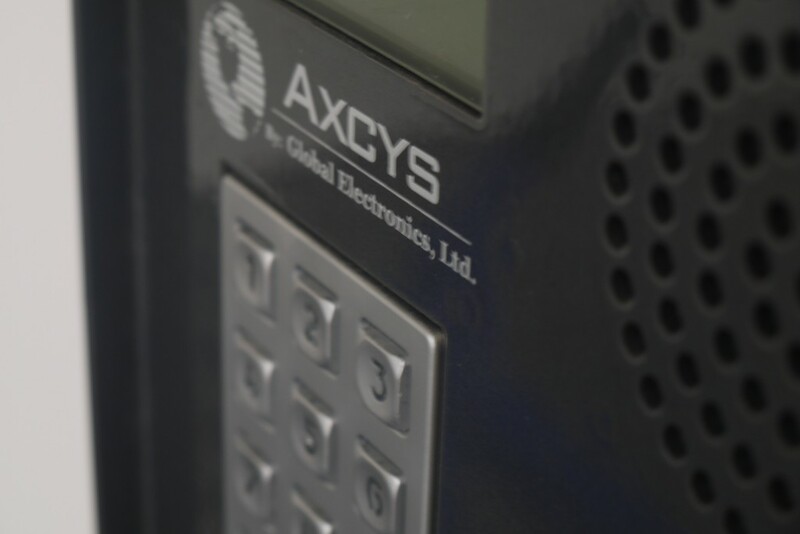 We operate 24 hour CCTV monitoring, provide you with a unique padlock and offer PIN pad entry systems. In addition, there are members of staff available on site, seven days a week during office hours. Nothing is more important to us than keeping your valuable possessions safe. We understand that when travelling, your plans may change. You could decide to extend your stay, or miss Marmite and Coronation Street so much that you cut your trip short. 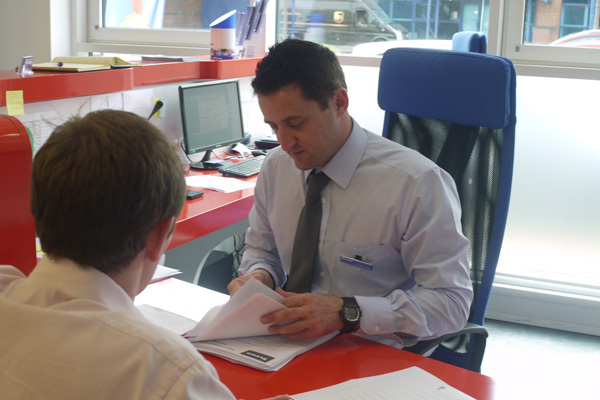 Our contracts are flexible and we only bill you on a monthly basis. If you need your space for longer, it won’t be an issue. Should you return mid-month, we’ll charge you a pro-rated amount – just give us 14-days’ notice. 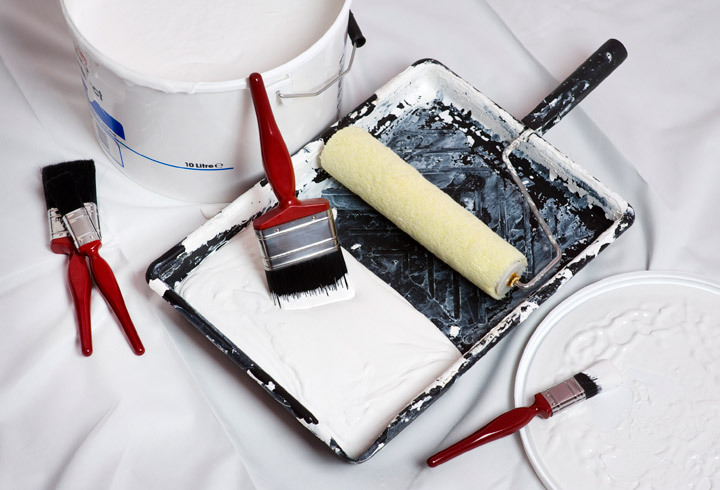 Too busy to think about removals? That’s understandable; you probably have a million things to take care of before you leave. 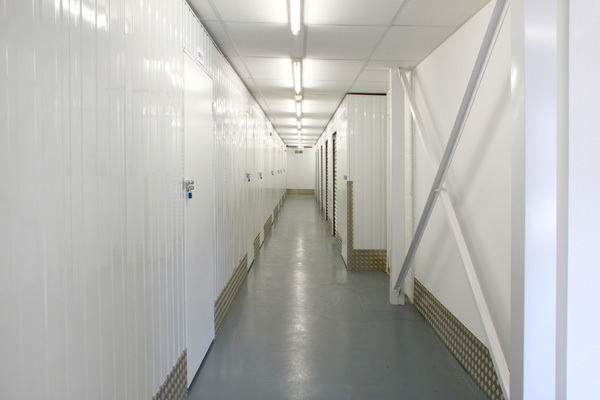 We work closely with a lot of removals companies, ensuring your belongings get safely to their storage location.